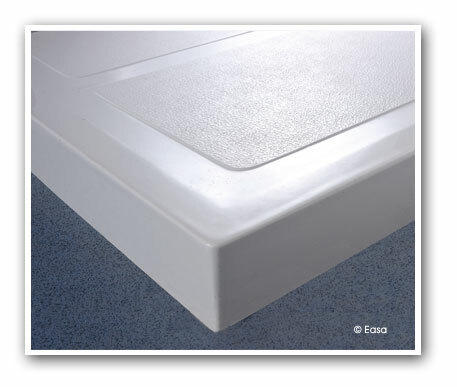 Our Step In trays rest on the existing bathroom floor and are ideal for use on unbreachable solid concrete floors. Trays are handed and feature integral tiling upstands to provide enhanced waterproofing protection. 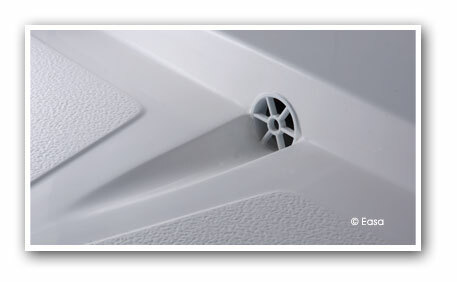 Step In trays have an 80mm step height and are supplied with an in-line trap.